We need a large batch of paper in our daily life. Before the application of paper packing machine, manually manufacturing has low production efficiency. The paper cutting machine and packing machine can improve production efficiency greatly. As we all know, manufacturing paper needs three machines, such as toilet roll making machine, toilet paper cutting machine and paper packing machine. The paper roll making machine is used to rewind single layered paper to three layers paper. 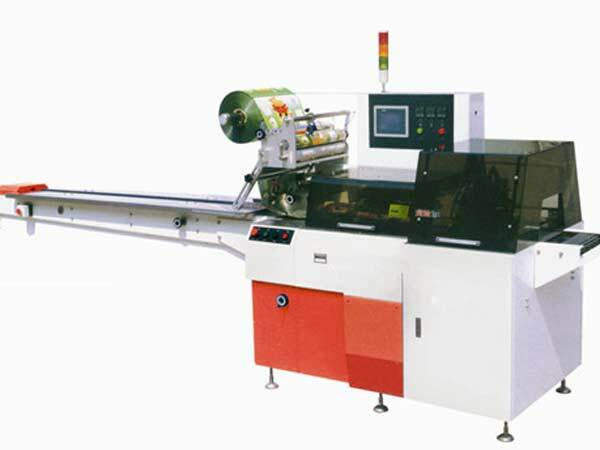 The paper cutting machine can divide long paper into the common size paper. Then, packing paper is the final stage of making paper. The above is the basic process of manufacturing paper. If you want to improve efficiency, you should buy a paper packing machine instead of manually operating. With this packing machine, you don’t need to hire worker for the packing process. The paper packing machine has high production efficiency, easy operation, etc. So, many customers would like to buy it. Beston can provide you a set of paper making machine. Good quality of paper machine is your first choice. We also have A4 paper machine, notebook maker machine, exercise book making machine and so on. If you want, contact us.